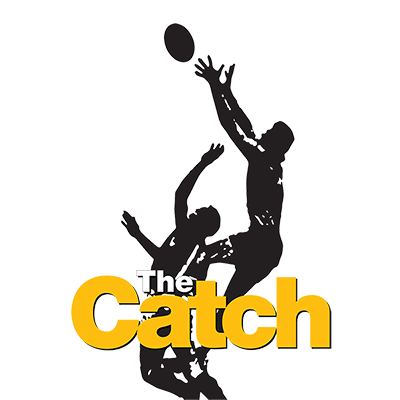 The Catch made its debut at TIO Stadium in Darwin, NT, Saturday 29th July. The winner of the first ever The Catch is Steven Anderson from the Darwin Buffaloes Football Club who won $8000 for the club and $1000 for himself! The runner up, Peter MacFarlane, won $2000 for his club St Mary's Football Club, and $500 for himself. AFL legend Kevin Sheedy presented the winning players and clubs with their prizes.